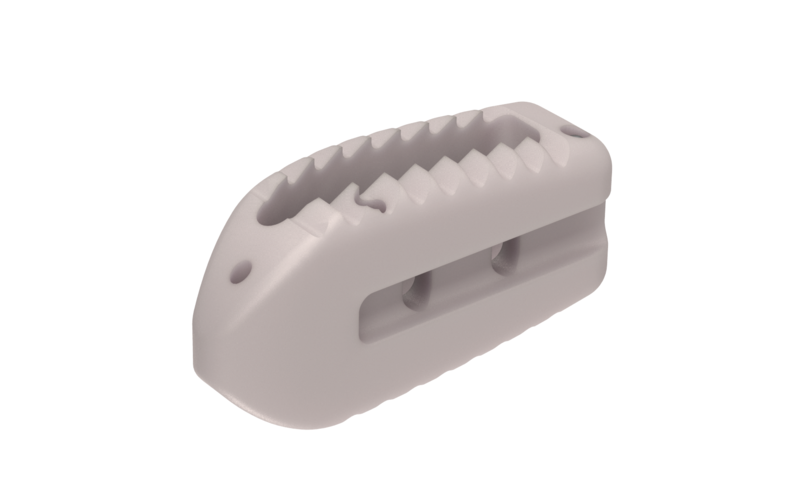 Maximum Access Surgery (MAS) Posterior Lumbar Interbody Fusion (PLIF) is a surgical procedure that was developed to provide spinal stability and help reduce pain in the lower back and lower extremities by using a less disruptive surgical procedure. Minimally Disruptive, Uncompromised Surgical Goals. MAS PLIF is an alternative solution to traditional “open” PLIF surgeries. It is a less disruptive approach to decompress nerve roots and fuse one or more vertebrae together to reduce their motion. The MAS PLIF procedure is designed to eliminate the need to retract muscles lateral to the facet, while allowing a thorough bilateral decompression, facilitating bilateral interbody grafting and pedicle screw fixation. Learn more about what you can expect before, during, and after a MAS PLIF surgery by downloading the patient education brochure. Is MAS PLIF right for me? Your physician might determine a MAS PLIF procedure is a good option for you if you require an intervertebral fusion at any lumbar level between L1 and S1, and you would benefit from a less disruptive approach.